The CRM industry is expected to witness an ongoing tussle between traditional and the new emerging solution vendors. At the end of 2017, worldwide customer relationship management (CRM) software revenue overtook that of database management systems, making CRM the largest of all software markets, according to Gartner. 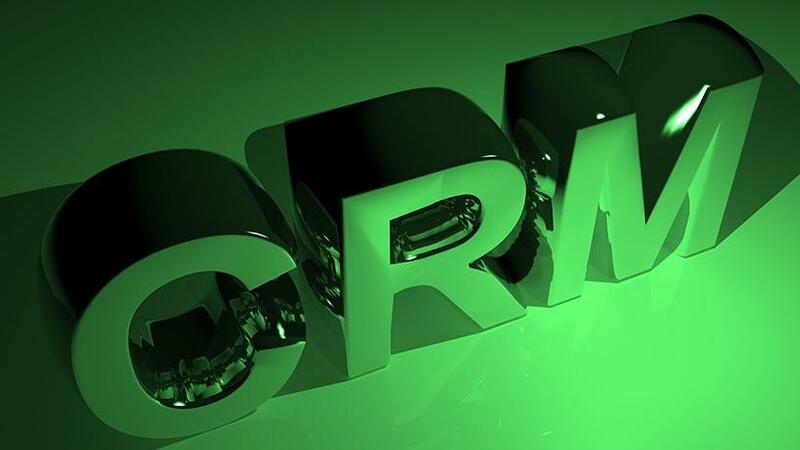 The research firm says worldwide CRM software revenue amounted to $39.5 billion in 2017, overtaking database management systems revenue, which reached $36.8 billion in the same year. The CRM industry is led by Adobe (26.9%), Salesforce (21.1%), Microsoft (20%), several other systems tying in for fourth place, and a declining Oracle (-3.4%) is in at fifth place, says an IBM blog. "In 2018, CRM software revenue will continue to take the lead of all software markets and be the fastest-growing software market with a growth rate of 16%," said Julian Poulter, research director at Gartner. The strong growth rate of CRM software revenue is driven in particular by the segments of lead management, voice of the customer and field service management, each of which is achieving more than 20% growth, adds Poulter. The industry is expected to continue its growth stride with dynamic trends, technological proliferation, and innovations over the better part of next decade, says Grand View Research. As such, the mid-market companies will play a role in changing the product functionalities and their portfolios, which would shape the overall market in the coming years, it adds. Also, connected devices will play a vital role in the changing industry as the demand for mobile applications as the major deployment option is increasing, notes Grand View Research. The industry is expected to witness an ongoing tussle between large traditional vendors and the new emerging solution vendors, it adds. Gartner says it has seen the rise of marketing technology and a recent resurgence in sales technology in the CRM market. This growing market is attracting many new entrants, it notes. However, the major vendors offering CRM suites covering sales, commerce and service are showing stronger-than-average growth and are successful at cross-selling additional modules to existing customers, it continues. Though the industry growth may be affected by data privacy and security concerns of organisations, the ongoing price trends, deployment ease, and business-critical applications of customer relations are anticipated to boost the adoption rate in the coming years, notes Grand View Research. CRM systems typically contain vast amounts of sensitive personal data and are kept for a considerable amount of time, making them a more likely source of noncompliance with the European General Data Protection Regulation (GDPR) than other applications, says Gartner. The cost of GDPR compliance is expected to increase the existing budget for information security, CRM and customer experience in the next three years, it notes. Areas for technology investment include marketing technology, data loss prevention, security information and event management, and security consulting, especially in Western Europe, according to Gartner. "It is critical that organisations are compliant with GDPR as soon as possible, or at the very latest 25 May, because when customers don't trust an organisation's customer data protection, they put their own safeguards in place, like providing false data or closing accounts," says Bart Willemsen, research director at Gartner. "This reduces an organisation's chances of reaching the right customers with the right offers at the right time."